Technology holds tremendous promise for the California agricultural industry, however there are challenges that must be better understood and managed, wrote Damon Kitney in an article distributed to participants in an Oct. 2 technology conference in San Francisco. Using artificial intelligence to speed up genetic selection is one area where technology is evolving in the laboratories of the Silicon Valley. Glenda Humiston, the vice president for UC Agriculture and Natural Resources, was quoted extensively in Kitney's article about the potential of AI and other technologies in agriculture. "Artificial intelligence is extremely difficult in agriculture because of the huge amount of variability in environmental conditions across a single field," Humiston said. "This requires many sensors, complex algorithms and large real-time data processing - all integrated and working together to inform decisions and actions." Humiston said the ability to pull together an array of data - from drones, robots, sensors and genomics - and use it for informed decision making will require significant improvements in how 'big data' is managed. Point solutions are being developed by universities, startups and corporate innovators, but few are integrated to provide real-life solutions for farmers. "Integration will be a key factor in making these technologies affordable and available to most farmers," she said. "Many startup technologies for agtech are hitting the market with glossy websites, pitch events and marketing materials that appeal to investors, but the science behind them is dubious." A key issue covered in the article is the cost and availability of labor in berry production. 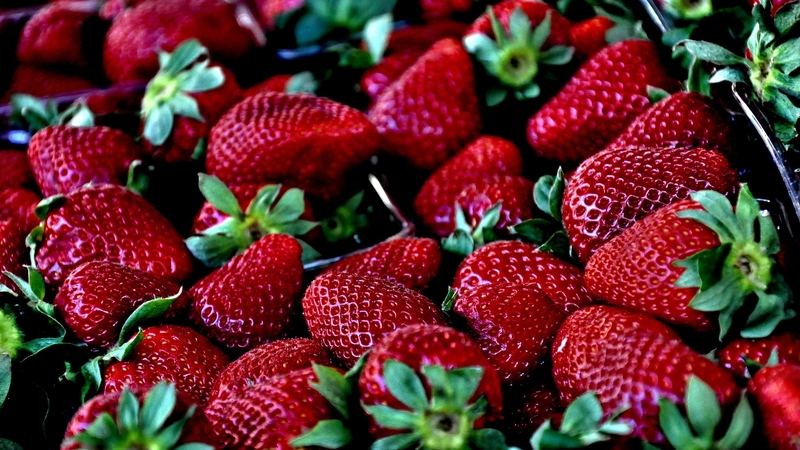 About 60 percent of the costs associated with berries are labor. At times, a significant portion of berries are lost when farmers can't find labor to get them picked. Despite the effort to find technology to cut labor needs, human labor in the field will never be replaced, according to Mark Bolda, UC Cooperative Extension strawberry and caneberry advisor for Santa Cruz County. "It's not realistic to see robots as the full solution for our labor issues, rather more success will be found in berries by combining robots with already existing labor of humans," he said. Berries are very soft fruits. Technology to find them, pick them and put them in a box does not exist, Bolda said. Robots of the future will likely transport full boxes out of the field, bring in new boxes, monitor the rate of picking and charting field issues. UCCE farm management advisor Laura Torte concurs. "Humans bring sensory attributes to agriculture that robotics and mechanization has not - yet - been able to perfect," she said.